Even if some think that 7 Days to Die is the best thing since sliced bread on PC, the truth is that the game’s console release has left much to be desired, and it is actually one of the worst games to have hit the PS4 and Xbox One this year. Because not only is 7 Days to Die a glitchy and unoptimized game, with character models disappearing for no reason and also featuring subpar graphics and controls unsuitable for consoles, the truth is that this post-apocalyptic survival game has nothing of the charm of the PC version, and is just not fun most of the time. 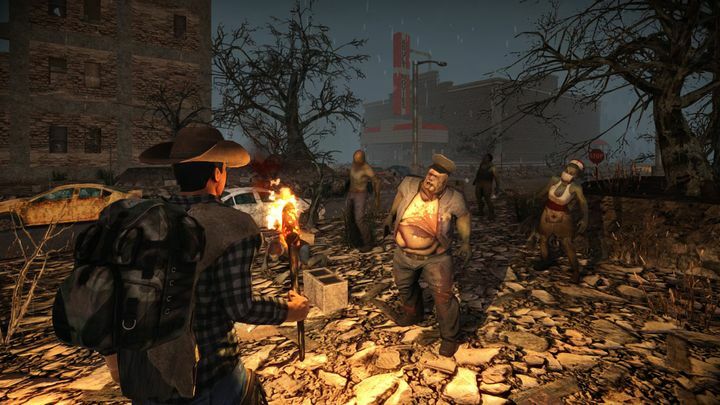 The game does have some good qualities though, as its Minecraft-inspired crafting is quite engaging, and there’s also a sense of urgency as every 7 days a horde of zombies emerge, tearing down everything in their path, meaning players need to prepare for this encounter (never mind how cheesily animated these zombies are though). But still, there is no escaping the fact that this was a half-baked game on consoles, and sadly counts amongst this year’s worst video game releases.